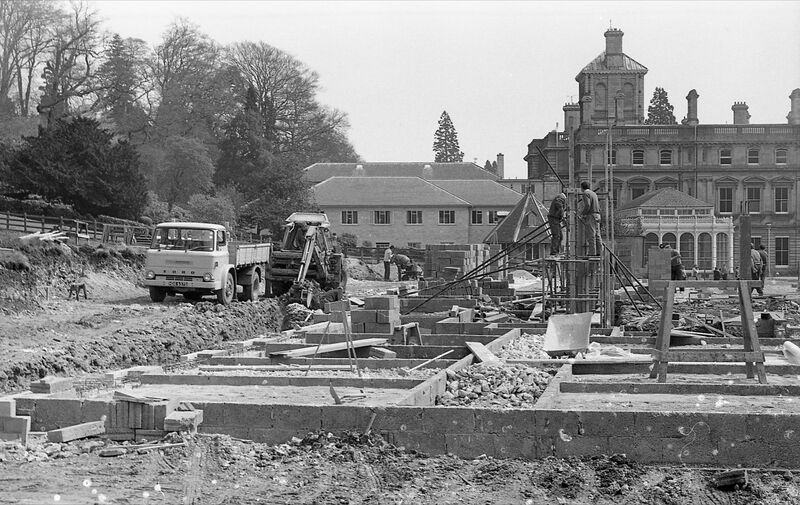 Building Works at the college, selected. AOH Quick making final checks on the opening day. 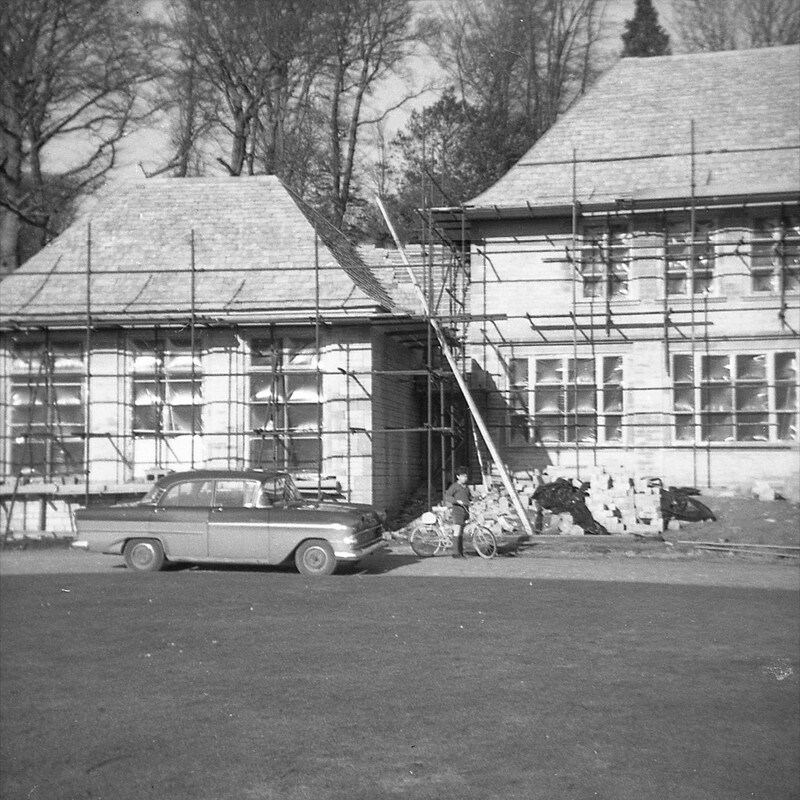 English Room and Studies - Building works about 1970. 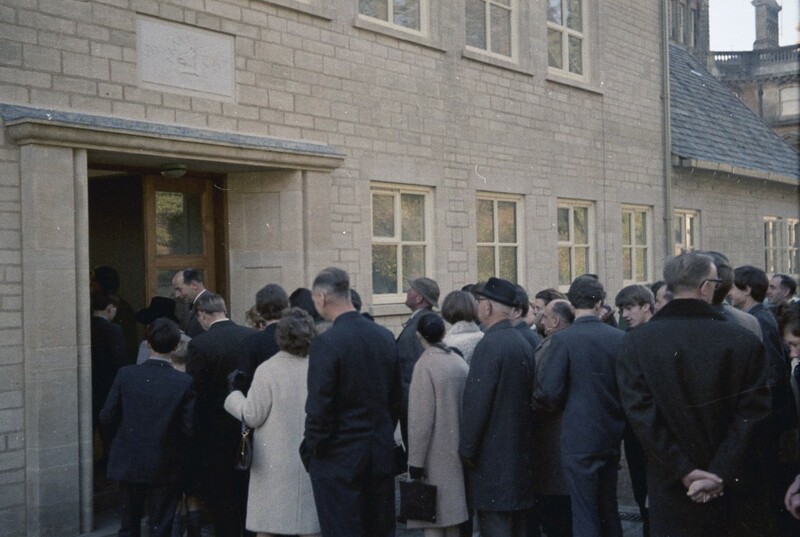 (Near the Octogon and Little Hell as it was known). 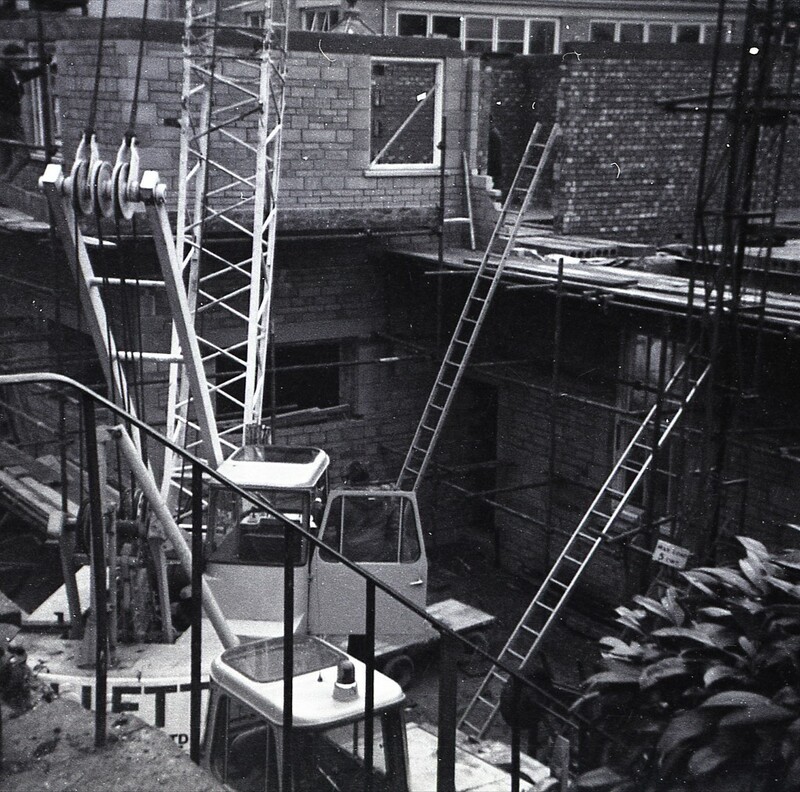 Park House at the foundations stage 1970/71. 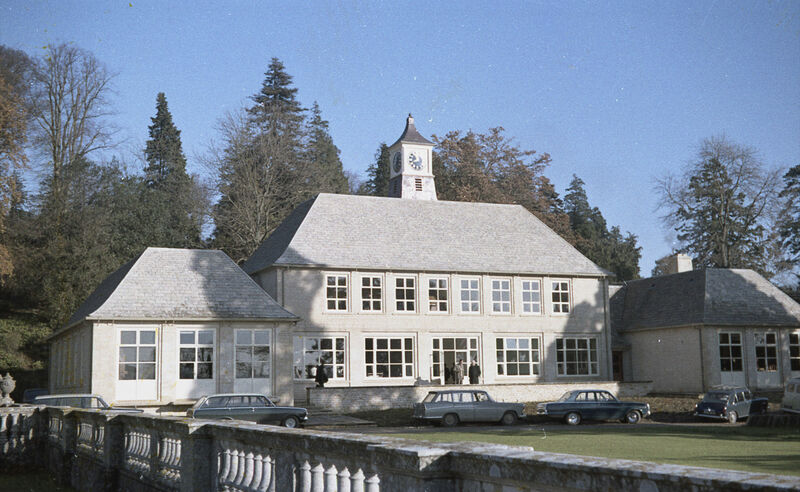 Selected Photographs from the collection of Angus Robertson (1965-72).